gently tilting their head back to open their airway. applying direct pressure over the wound (use a clean cloth or other clothing, if possible). 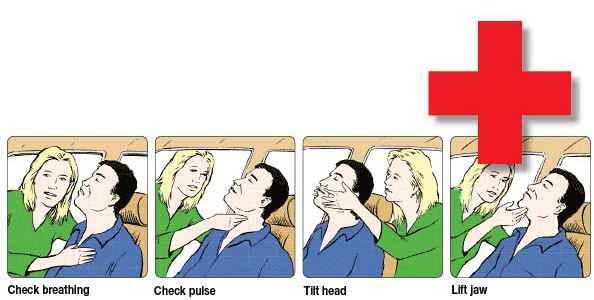 If you know how, you can also give mouth-to-mouth resuscitation, or CPR, if it is required. Untrained people are often frightened to touch casualties - but early intervention can save lives or decrease the impact of injuries, leading to quicker recovery or lesser injuries for the victims. 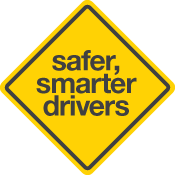 These are valuable skills that can help in road crashes, and they are also useful in other accident situations. Courses in First Aid are available from a range of providers including St John Ambulance and the Australian Red Cross Society.